Do you work in a helping or caring job such as a social worker, nurse or doctor, midwife, teacher or any other role where you give a lot to others? You may be at risk of burn-out, especially if you find your role stressful or very tiring. Join Suzie Brown for this one-day workshop Mindfulness for the Helping Professions to help you to find calm at work and avoid burning out! This workshop – and the ongoing support provided – will help you be more resilient to your work challenges, reduce your stress levels, help you improve your health, and be happier at work and in life. You’ll also learn the skills to be more effective at work and offer basic mindfulness tools to your clients (if applicable). The next workshop is in Melbourne on: FRIDAY 24TH MARCH 2017 10AM TO 4PM. VENUE: CERES Van Raay Centre, Cnr Stewart & Roberts Street, East Brunswick. INVESTMENT: $180 per person – includes full catering, workbook & journal, audio guided meditations, reminder wallcard, and a post-workshop email course to support you to implement what you have learnt. You’ll also be invited to future Retreat Days and online meditation events. * Some limited scholarship places are available at a reduced fee for students and low income people – contact us for more information. If you require an invoice for your workplace to pay for the training, we are happy to provide this – please contact us to book in and arrange. Reduce feelings of stress and emotional overwhelm. Have more space to choose your reactions more wisely. Handle difficult events with a lot more ease. Let go after your work is over and relax more easily. Maintain a healthy work-life balance and find the best ways to take care of yourself. Work more effectively with your clients through being more focused and aware, listening more deeply and handling difficult behaviours more easily. Have a basic mindfulness toolkit you can offer to your clients (where applicable), such as awareness of emotions, breath meditation and more. In the workshop you’ll receive a workbook with full workshop notes and a journal to use at home. You’ll receive audio guided meditations to take home and continue to practice, as well as a Reminder Wallcard and further reading. After the workshop you’ll receive an email course which will help you to implement what you have learnt at the workshop to bring ease into your everyday working life. You’ll also be invited to future Retreat Days and online meditation sessions. This workshop does not just end when you go home from the workshop! We support you to keep practicing and really make mindfulness part of your lifestyle. Your trainer on the day will be Suzie Brown – she draws on her training in Mindfulness Based Stress Reduction (MBSR) and many years of Insight meditation practice to offer this experiential workshop. Read more about Suzie here. The workshop is suitable for both beginners and experienced meditators. For Social Workers: This workshop is a Continuing Professional Development endorsed workshop with the Australian Association of Social Workers (AASW). 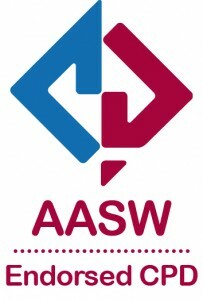 The workshop is worth 6 hours of CPD and there is a discount price for members – more information on the AASW web site. 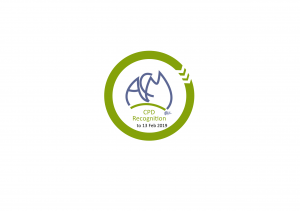 For Midwives: This workshop is a Continuing Professional Development endorsed workshop with the Australian College of Midwives (ACM). 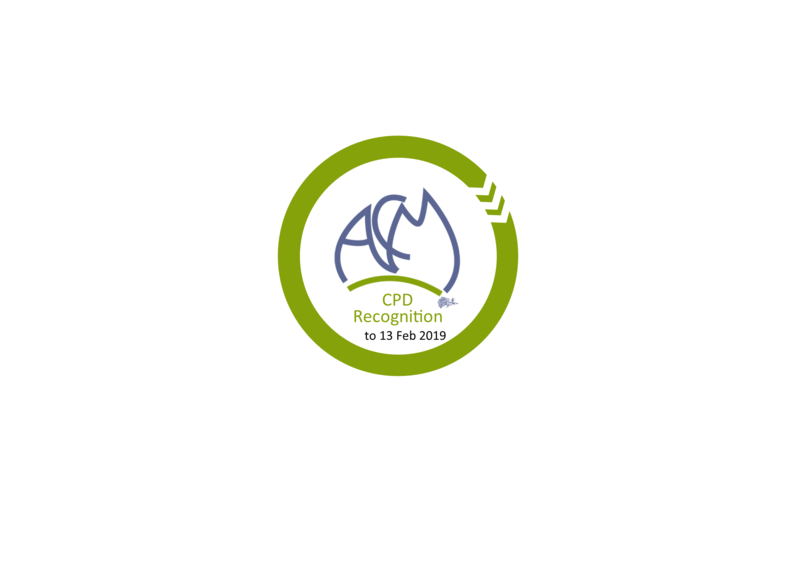 The workshop is worth 6 hours of CPD and there is a discount price for members. PLEASE NOTE: this workshop is not suitable for those suffering acute depression, psychotic episodes or PTSD. If you’re unsure whether it’s right for you please call Suzie on 0419 002 606 to discuss and/or seek advice from your psychologist or psychiatrist before booking in.